A DIY project can be a great way to add new features to a house, or to update the look and feel within a property. 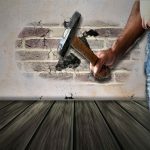 With home renovations becoming increasingly popular in and around Melbourne, more and more people are looking for the types of specialists that can help them with their endeavours. Which types of specialists can help? There are easily half a dozen experts that bring their own unique set of knowledge and skills to the table and here’s a closer look at some of the most prominent and helpful. It will often fall down to a draftsman to create, visualise and perfect small scale designs, as well as blue prints, ready for a builder to take care of the construction process. The great thing about draftsmen is that they offer many of the features that architects bring to the table; albeit in a much more personalised manner. For anyone that finds themselves needing a higher grade development project, or one whereby a commercial premises needs designing – then an architect may well be the specialist to turn to. That’s not to say that they couldn’t help with a residential property however, it’s just that these types of experts tend to be more expensive than draftsmen; which is why the latter are increasing in popularity in Australia. Designers bring their own skills to a project in a number of ways. From being able to offer advice relating to décor and general aesthetics, right through to know how to make the most of available space and much more in between – these types of specialists can be a real asset to any home construction or renovation project that a person has planned. To complement designers (many of which are colleagues of consultants), these types of experts will be able to offer advice relating to the layout of a building, as well as typically assist with the building permit approval process. As consultants, it is their job to guide and nurture their clientele to allow them to achieve exactly what they want from their home. And in cases whereby these expectations can’t be achieved; a good consultant should be able to offer alternatives and helpful tips to maximise results. For anyone hoping to add a swimming pool to their home (or typically their garden), a pool builder will likely be a necessity. From having access to a range of specialists and admin personnel to assist with planning permission, right through the team of contractors and construction specialists – a good pool agency should be able to help from the offset, including the design, planning and then erection of the swimming area itself. 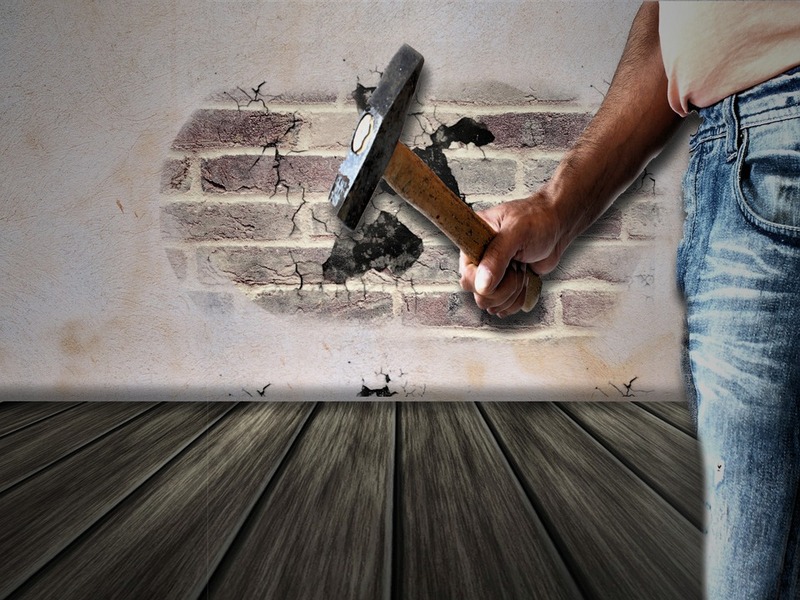 When walls need knocking through, if spaces need clearing, or construction needs to take place; a general contractor should be able to help with all of the above and much more. It’s this type of service that is considered the bread and butter of the construction market, with agencies hiring third party builders and just as many relying on their in-house contractors to take care of their clients’ needs.